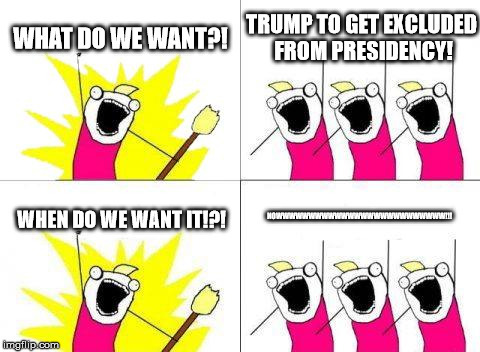 WHAT DO WE WANT?! TRUMP TO GET EXCLUDED FROM PRESIDENCY! NOWWWWWWWWWWWWWWWWWWWWWWWWWW!!! 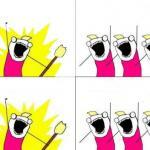 WHEN DO WE WANT IT!? !